The Simpsons' response to Apu is what happens when a show loses its identity after being on for "a long damn time"
The Simpsons was once the rebellious outsider, says Jen Chaney. Now, it's the Establishment, incapable of grappling with Apu. 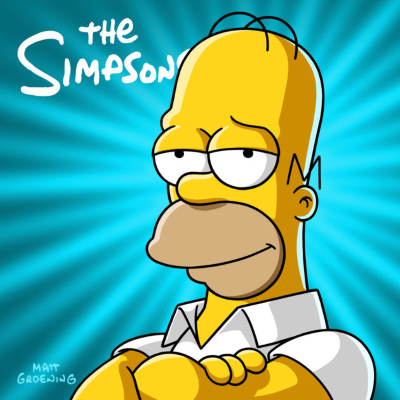 "When it first dominated the pop-culture landscape in the early 1990s," says Cheney, "a lot of the show’s appeal stemmed from its skillful and fearless tendency to jam its thumb in the eye of the American Establishment, by highlighting white male laziness via Homer, the crass privileged class via Mr. Burns, and a whole host of other marks of ignorance — from sexism to intolerance of vegetarians — via the crusading Lisa Simpson, the show’s perpetual 8-year-old voice of reason. For all of the stereotypes he has embodied, even some of the jokes generated by Apu actually pointed a finger at the abhorrent attitudes that Indian-Americans have to tolerate from their Caucasian counterparts." Chaney adds: "One could argue that The Simpsons is now the Establishment, and has been for a while. Once you become the Establishment, there is a tendency become lazy and complacent, while also feeling fiercely defensive of one’s legacy. In my view, that combination of factors plays a key role in the show’s inability to fully own up to the Apu problem." The Simpsons was "utterly dishonest" with its response since Apu isn't a central character: "His existence at the periphery — his very flatness, and his definition as a bag of signifiers meant to scream 'INDIAN!' is integral to what it means to write a racist stereotype," says Linda Holmes. "It's galling that writers will force a character to exist as funny scenery and then complain that they cannot change him without upsetting the emotional arc of the series." The Simpsons didn't have to address the controversy -- Apu has become "a genuine, multidimensional character" -- but last night's episode amounted to a "glib 'f*ck off"
The Simpsons made Lisa Simpson sound like a "wealthy middle-aged white male writer"